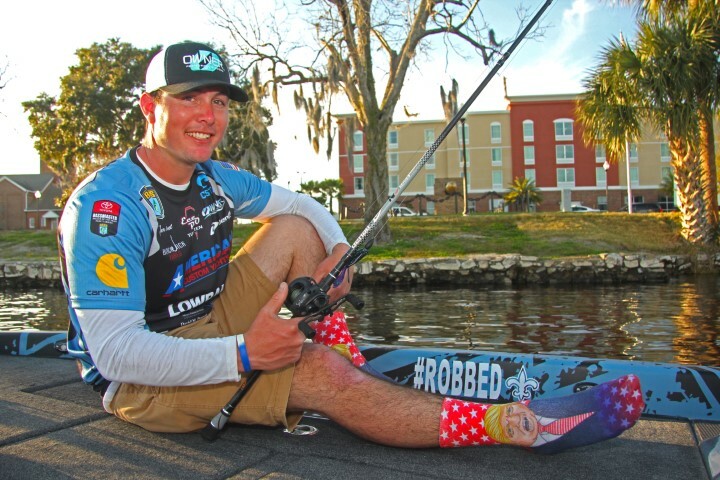 Rookie Tyler Rivet of Southern Louisiana wore Donald Trump socks on his very first day as a Bassmaster Elite Series pro. But if you’re expecting to engage the 24-year-old in a political debate, forget about it. The dude doesn’t even watch television, let alone talk politics. For Rivet, it’s all about having fun. “My mom got me these socks because she knows I like to wear fun socks. 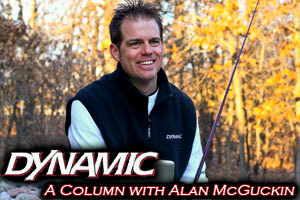 I have socks with the American flag on them, socks with fishing lures on them, all kinds of random stuff just for fun. Plus, they’re good luck. But I need to get some Carhartt socks,” says Rivet. And no, that wasn’t a shameless sponsor plug. Tyler Rivet made five consecutive Carhartt Bassmaster College National Championships while attending Nicholls State in Southern Louisiana, and the guy simply feels a heartfelt, classy, and admirable allegiance to the Detroit based brand of clothing for people who work hard and play hard. “I don’t wear the Carhartt logo on my jersey because they pay me. I wear it because Carhartt is the whole reason we have college fishing, and without college fishing, I’d have never been able to live my dream of fishing in the Bassmaster Elites,” he says. But don’t expect Rivet to start rooting for Darius Slay and the Detroit Lions. Nope, Rivet is 100% all in on the Saints. He loves Deuce McAllister, thinks Drew Brees is terribly underrated, and he’s still pissed about the blown call against the Rams in NFC Championship game. 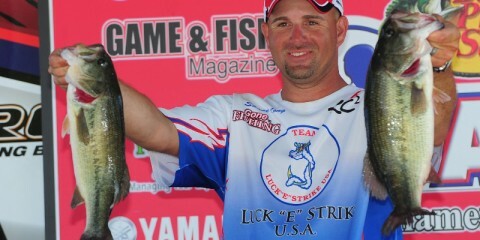 To the point he’s sporting a #Robbed decal on his Phoenix Boat this season. “Yup, I’m still pretty salty over that missed call and our chance to go to the Super Bowl, and I ain’t taking that hashtag decal off all year. We’re having fun with it,” says Rivet. And that’s the essence of Tyler Rivet. Work hard, play hard, hit the gym, and have fun with it. A mantra he comes by genetically as proven by the fact his family cheered loudest at the Day 1 weigh-in. “My dad Ty, my mom Jodie, my stepdad, my grandpa and my great grandpa are all here to cheer me on. And because my mom and dad’s work schedules both allow them the time off, they’ll probably come to several Elite Series tournaments this year,” grins the lover of heavy metal bands Five Finger Death Punch and Ashes to New. So maybe his very first day as a full time pro didn’t go as well as he had hoped. It’s okay. True to the Cajun way — it’s nothing a cold beer, great food, a loving family, a few laughs, and a sense of knowing who you are and where your loyalties lie can’t supersede. From head to toe, right down to the socks, count on two things from Tyler Rivet this season. He’ll fish hard. And he’ll have fun.